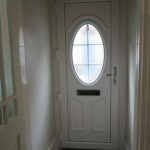 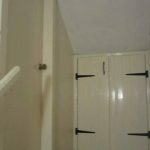 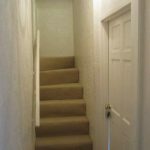 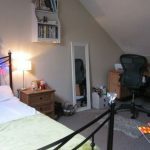 A Three Double bedroom Mid Terrace property set over three floors. 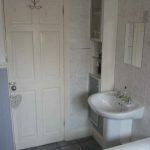 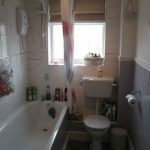 The property benefits from an upstairs bathroom, two reception rooms, gas central heating, double glazing throughout & Rear Yard. 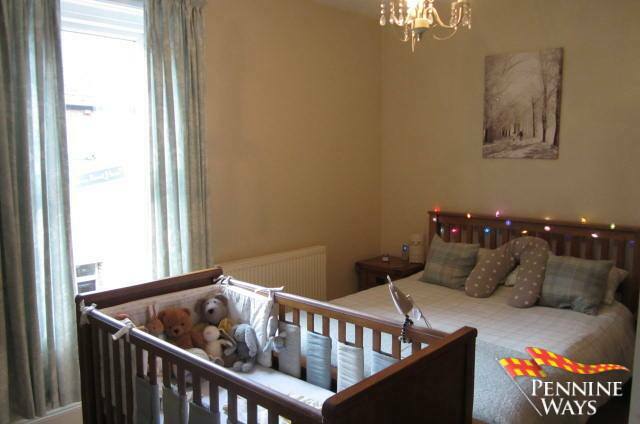 Decorated in neutral colours, wood laminate to floor & double radiator. 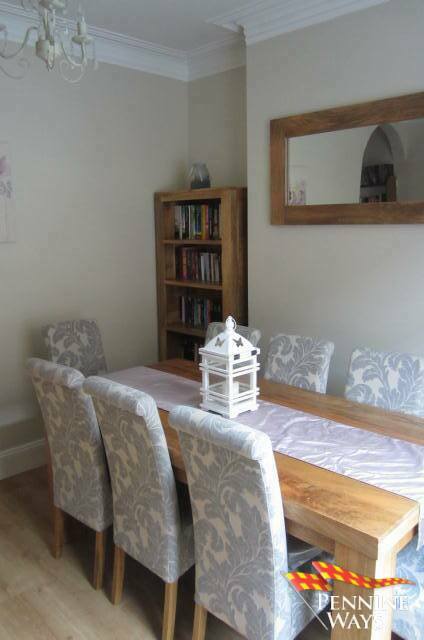 Dining Room 3.18m x 3.41m (10’05’’ x 11’02’’) a.w.p. 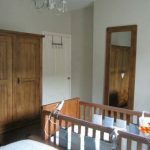 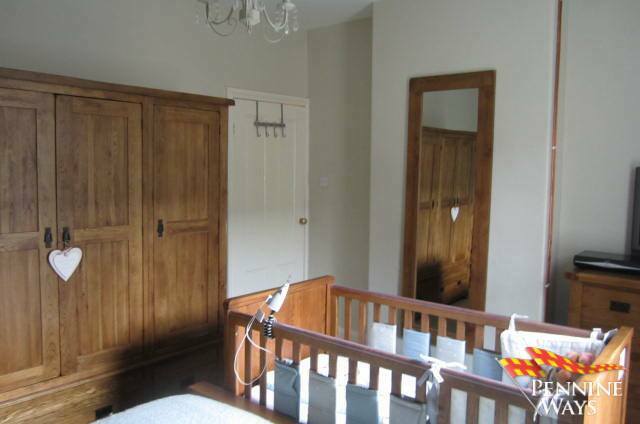 A front dining room with original features such as wood skirting, coving & rose to ceiling. 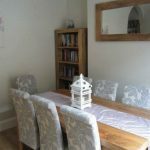 The dining area is decorated in neutral colours with wood laminate to floor, double radiator & white UPVC double glazed window to front aspect. 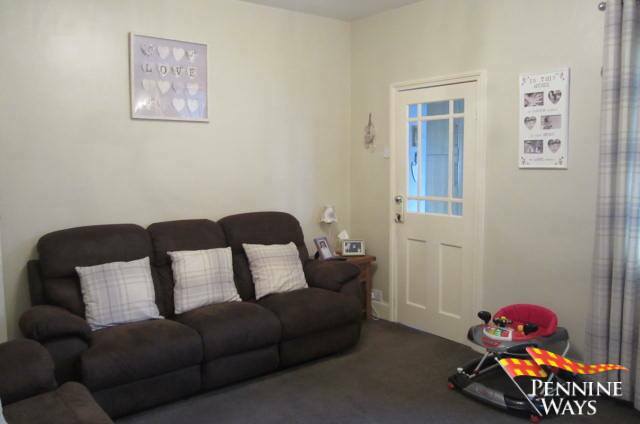 Living Room 4.32m x 3.70m (14’01’’ x 12’01’’) a.w.p. 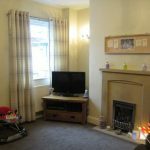 Decorated in neutral colours, carpet to floor, chrome ceiling & wall lights, double radiator, gas fire with cream marble surround & white UPVC double glazed window to rear aspect. 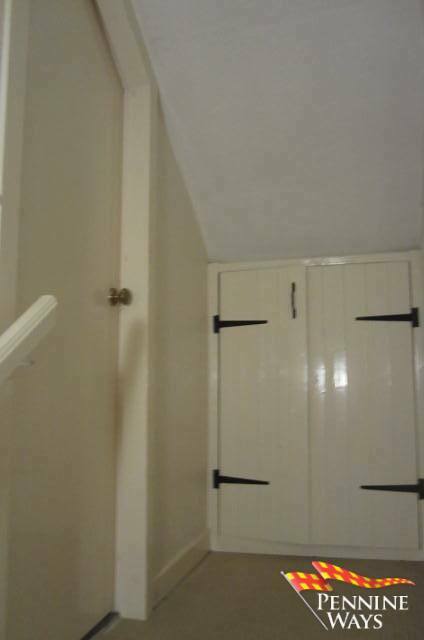 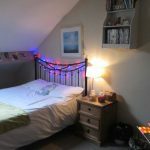 Large under stair storage cupboard with fitted lighting. 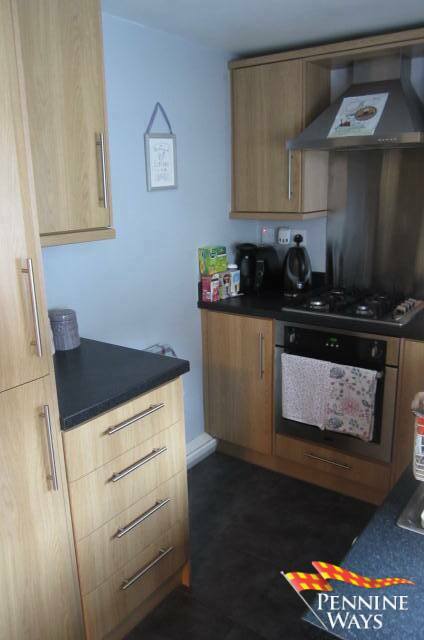 Kitchen 3.10m x 2.01m (10’02’’ x 6’07’’) a.w.p. 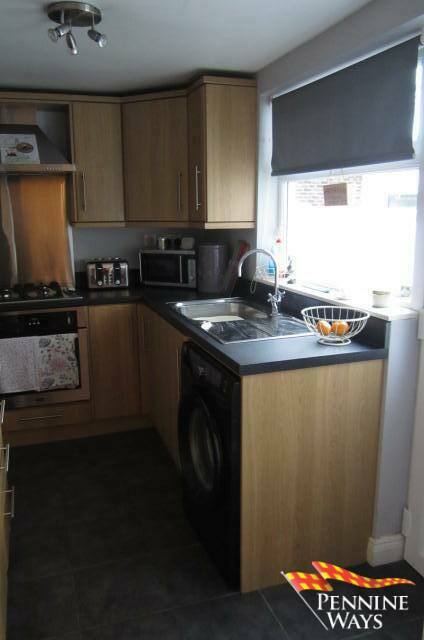 A small but well equipped kitchen with fitted floor & wall cupboards, stainless steel sink & drainer with mixer tap, black speckled worktop & single radiator. 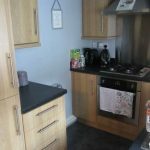 The kitchen benefits from a number of integrated appliance such as: stainless steel extractor fan, gas hob, electric oven, fridge freezer with plumbing for washing machine. 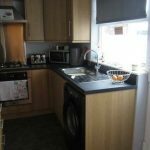 The Kitchen is decorated in neutral colours with black tiles to floor & white UPVC double glazed door leading to rear yard. 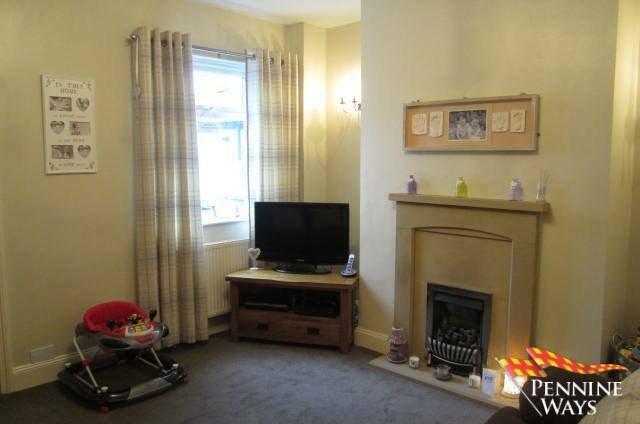 Decorated in neutral colours with cream carpet to floor & single radiator. 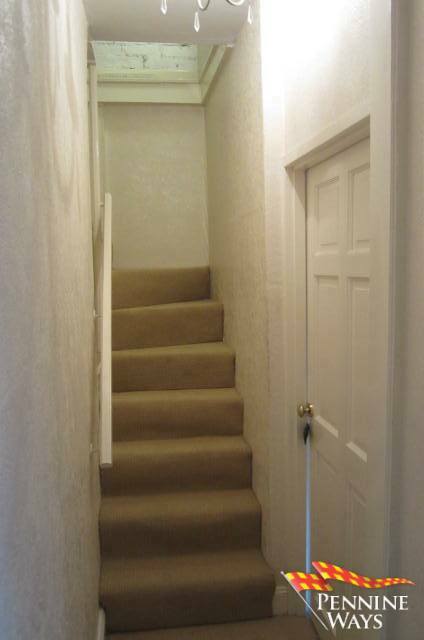 The first floor landing leads to an upstairs bathroom, bedrooms one & two. 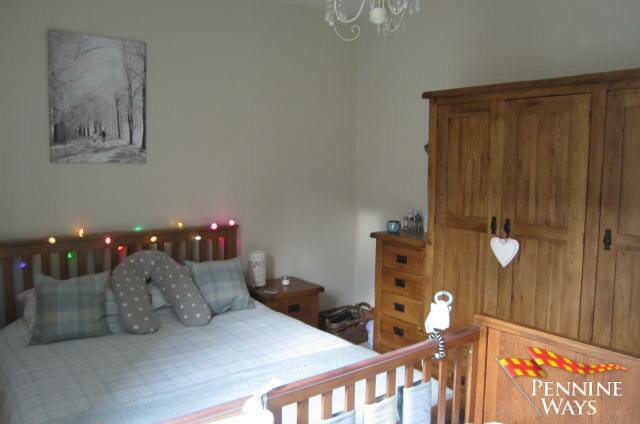 Bedroom 1 4.27m x 3.40m (8’10’’ x 5’03’’) a.w.p. 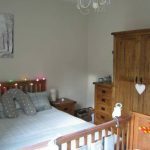 A good sized double front bedroom decorated in neutral colours, carpet to floor, double radiator & white UPVC double glazed window to front aspect. 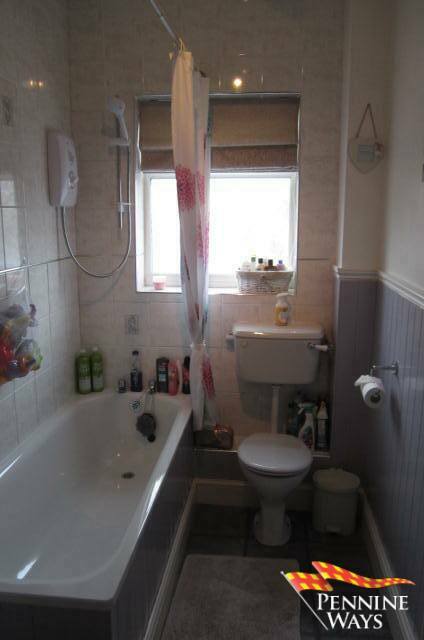 A family bathroom comprising of a three piece white bathroom suite with electric shower over bath. 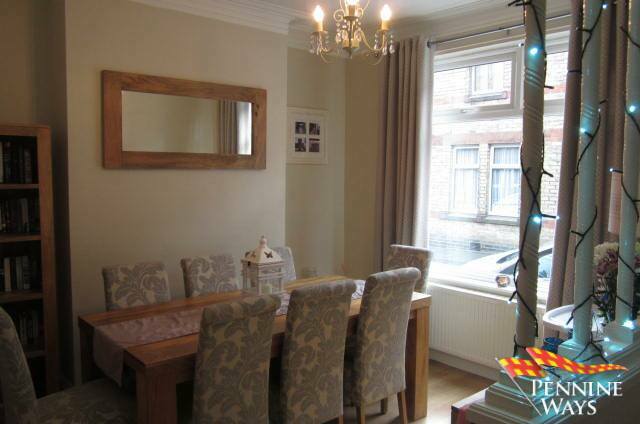 Chrome light fittings, single radiator & white UPVC double glazed obscure window to rear aspect. 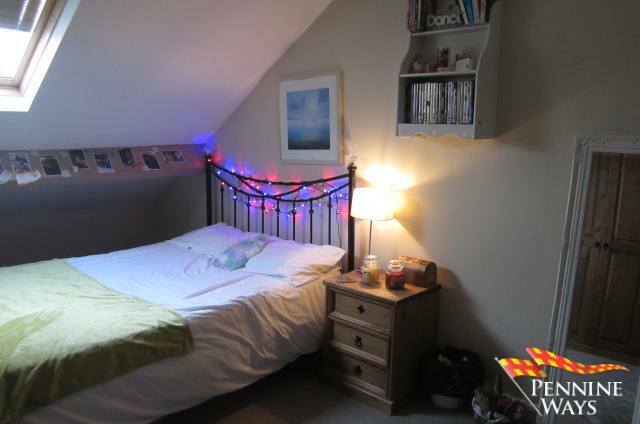 Bedroom 2 2.56m x 2.89m (8’04’’ x 9’05’’) a.w.p. 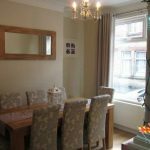 A second double bedroom decorated in neutral colours with carpet to floor, double radiator, under stair cupboard & white UPVC double glazed window to rear aspect. 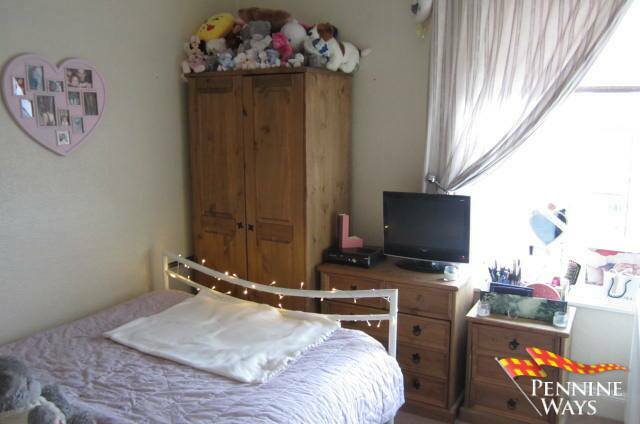 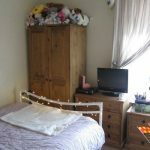 Decorated in neutral colours with cream carpet to floor & two storage cupboards. 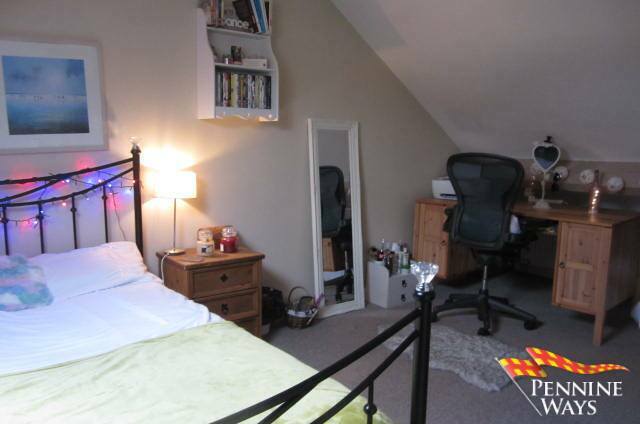 Bedroom 3 3.95m x 5.92m (12’11’’ x 19’05’’) a.w.p. 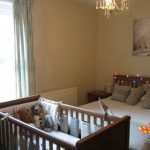 A third double bedroom decorated in neutral colours, beige carpet to floor, double radiator & doubled glazed Velux window with fitted blinds. 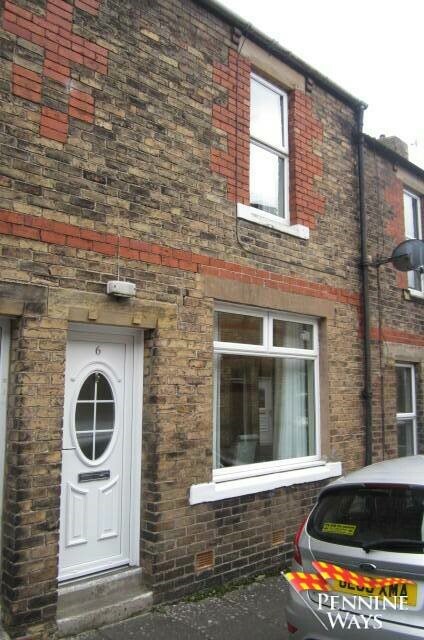 A small rear yard that can be accessed from Kitchen or wood gate from back lane. 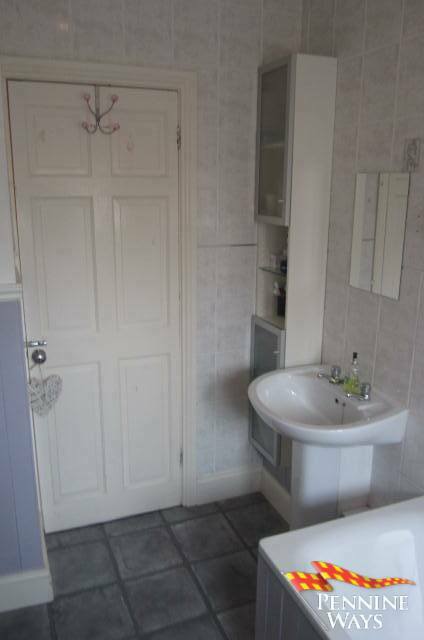 The rear yard mainly comprises of a wooden decked sitting area with small storage stone outhouse and outside tap. 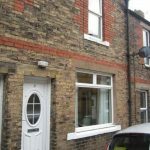 Located in the rear yard there is a stone outbuilding with electric fitted that houses the Baxi gas combi boiler. 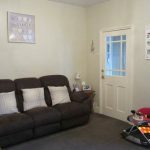 Haltwhistle is a traditional Market town situated in the Tyne Valley near to the famous Roman Wall and Historical visitor’s centres with excellent facilities and amenities in the town within easy access to Brampton, Carlisle and Newcastle. 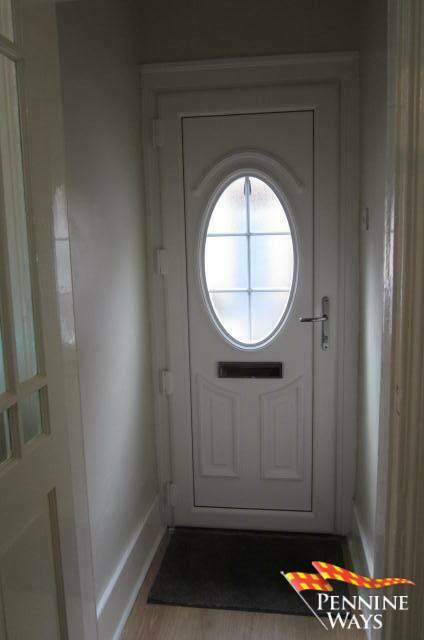 From the Haltwhistle Office head West, follow the road round, turn right onto West Road, just before the speed camera turn left onto Scotsfield Terrace, the property is on the left.